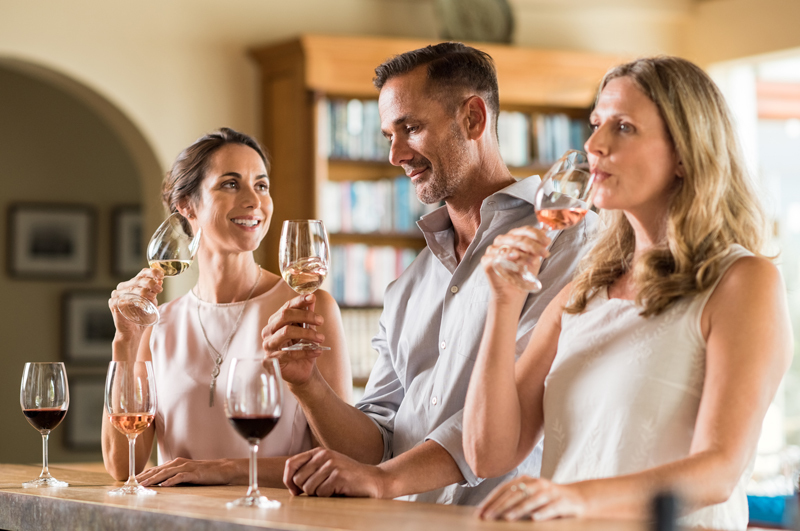 Alpine Wine Tours offers small group, private and custom wine tours from Queenstown combining friendly Kiwi hospitality with style and comfort in our luxurious vehicles. 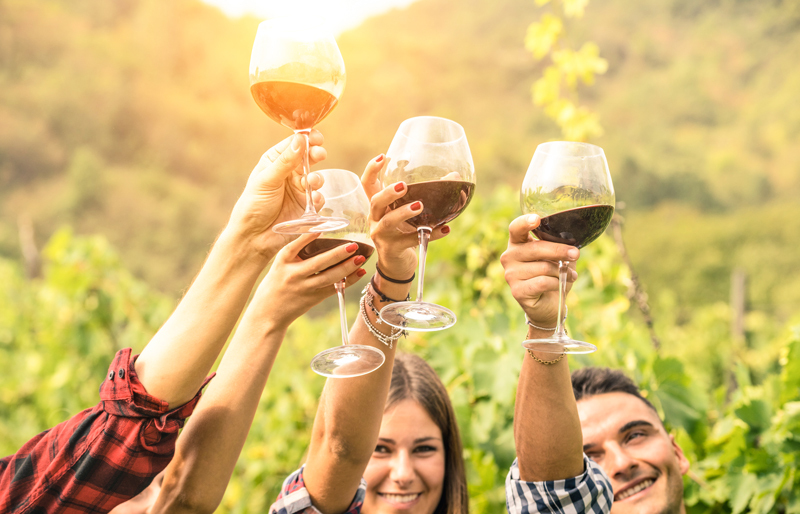 Our daily wine tours have been designed exclusively for adults only, offering complete relaxation and a magical experience in Central Otago’s wine region. Please refer to our private and custom tours should you wish to bring your little ones along. If you’re after a fully-tailored experience with family, friends or colleagues, create your own magic with our private and custom tours. Feel free to bring the little ones along! Talk to us about creating a fully-tailored tour to suit your needs and palate! Let us know which wineries you would like to visit across Central Otago’s six sub-regions – Gibbston, Cromwell, Bannockburn, Bendigo, Wanaka and Alexandra – or learn about the spirit making process, from grain to glass, at the award-winning Cardrona Distillery, a family-owned operation. There’s also an option to incorporate local sightseeing, history, art and adventure activities into your day. Your little ones are welcome on this tour so please get in touch to ‘create your own’ wine or spirit tour and enquire about a costing. What’s your idea of a wine or distillery tour? Let’s connect! 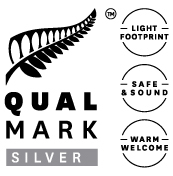 Please call or email us as we look forward to being part of your Queenstown experience. Let’s connect! Please email or message us about creating your memorable wine tour. 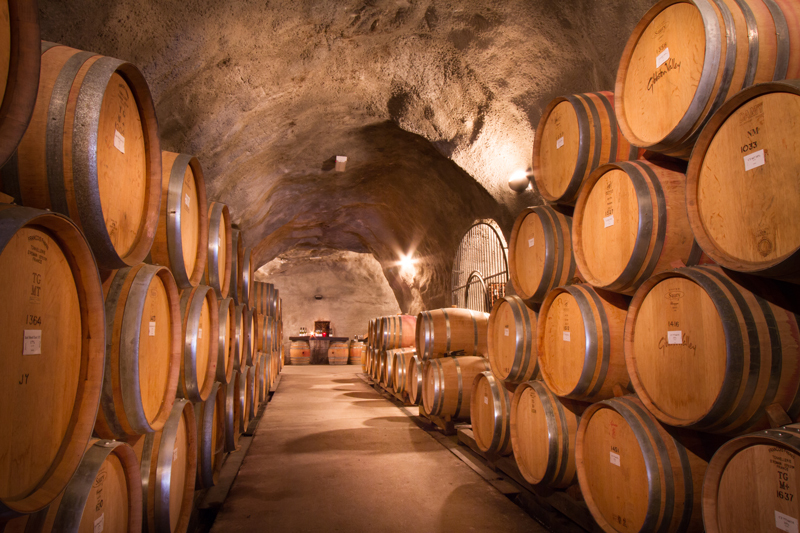 If you love wine or spirits, then you are going to love our wine tours. Let us transport you on a journey through the Valley of the Vines. We really enjoyed our experience with Alpine Wine Tours! The day was super relaxed, yet really interesting. We loved that it was very boutique, definitely not your standard wine tour! With very luxurious transport! Will definitely book again! !